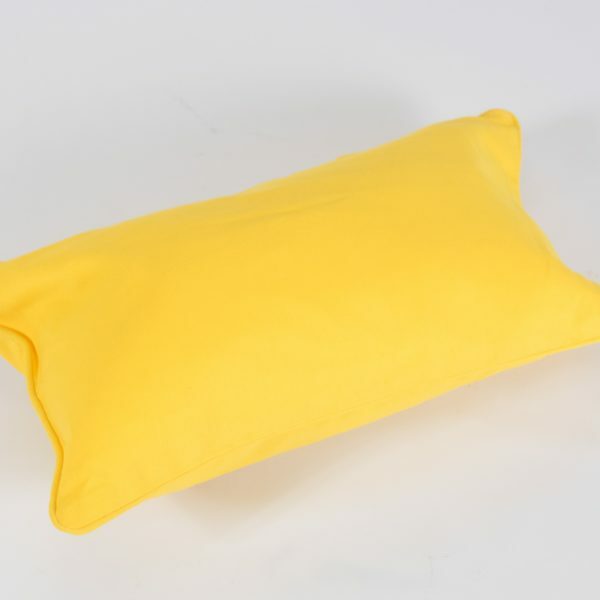 Our yellow scatter cushion will add a bright pop of colour to your furniture hire. 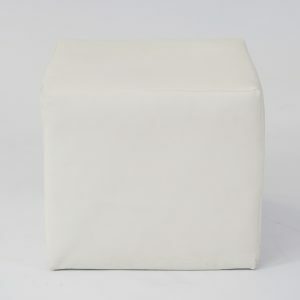 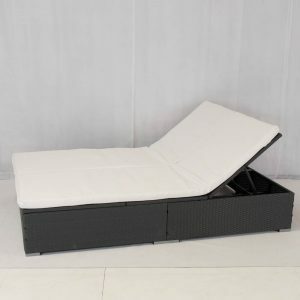 PLEASE NOTE: unlike our other cushions for hire, this cushion is rectangular in shape. 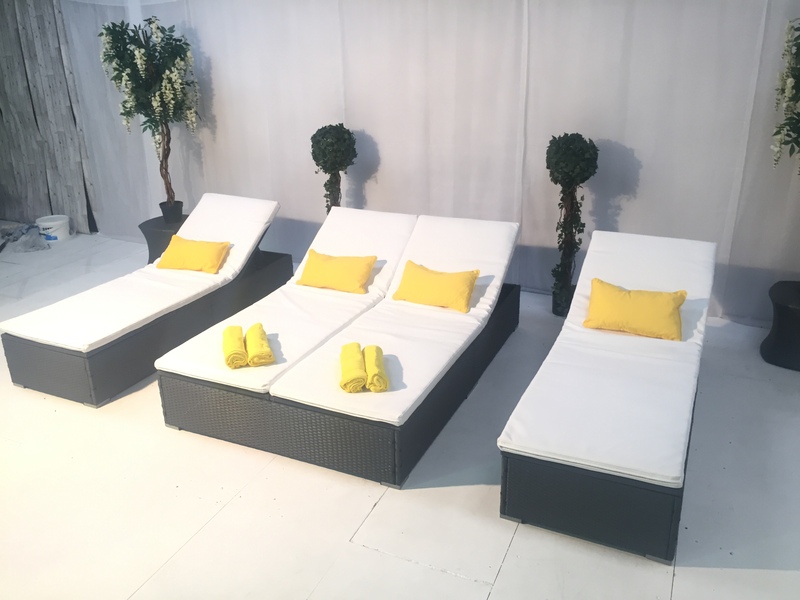 Yellow is the colour of sunshine, so why not hire some bright yellow scatter cushions alongside our decadent daybeds for your pool party? 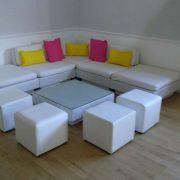 Mix up contrasting brights by hiring alongside our hot pink scatter cushions. 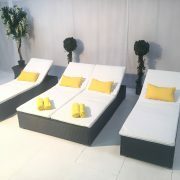 Alternatively you could choose juicy citrus hues by teaming with orange and lime. 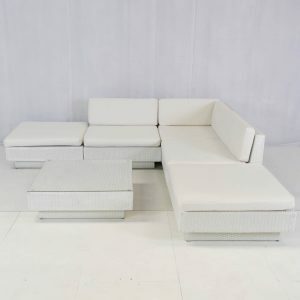 Need additional seating for your event in a matching shade? 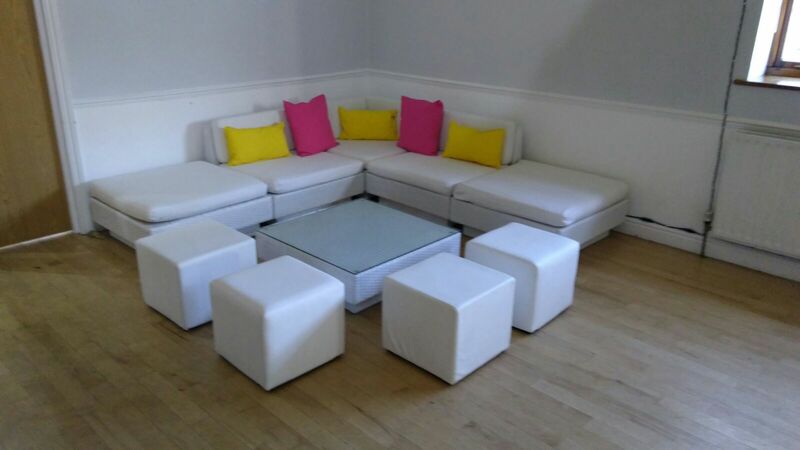 Check out our light and versatile Yellow Club Ottomans – the perfect way to theme your event. 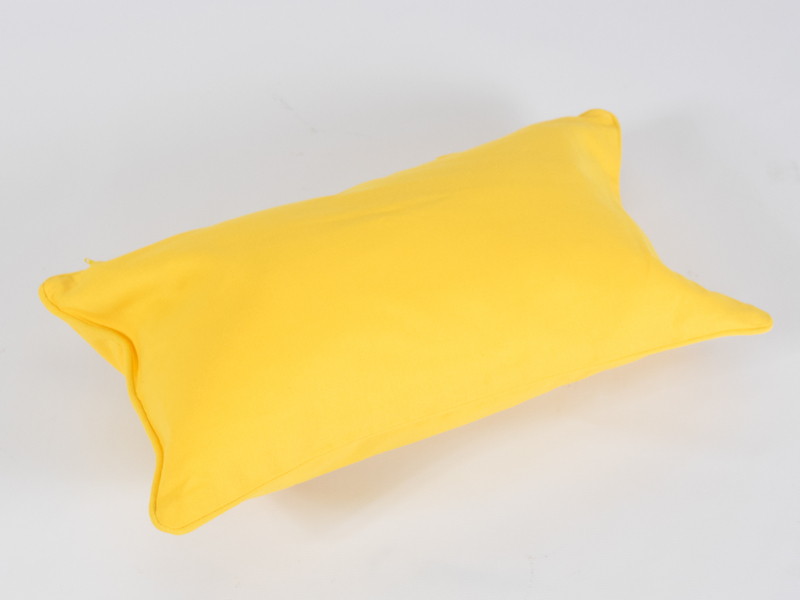 Get happy – add our cheerful Yellow Scatter Cushion to your furniture hire quote today!